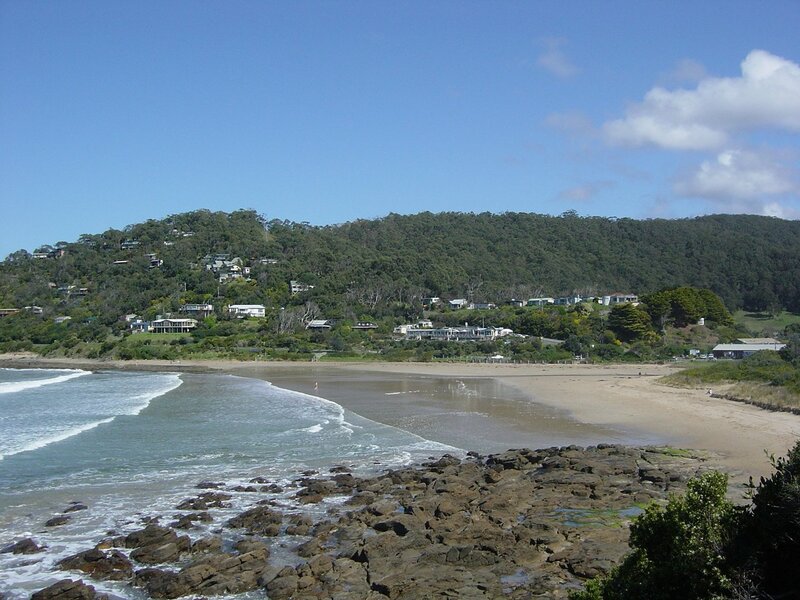 Wye River is 161 kilometers from Melbourne on the Great Ocean Road, between Lorne and Apollo Bay. 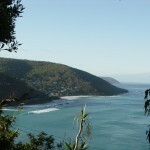 Wye River is situated in a natural atmosphere. The tree ferns, steep hills and tall gums give it the rarefied atmosphere of a terrarium. Thin winding roads through fern gullies overlook the sheltered river valley over Bass Strait. The town is in perhaps the most spectacular stretch of the Great Ocean Road, where the road clings to cliffs suspended above rocky beaches. 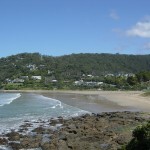 An excellent hotel overlooking the ocean, a caravan park and camping facilities helped Wye River grow to a tourist resort. There is a post office and general store with petrol, and a surf club. The bulk of the houses are owned by holiday makers who travel from Melbourne and Geelong but the residential population is growing slowly. 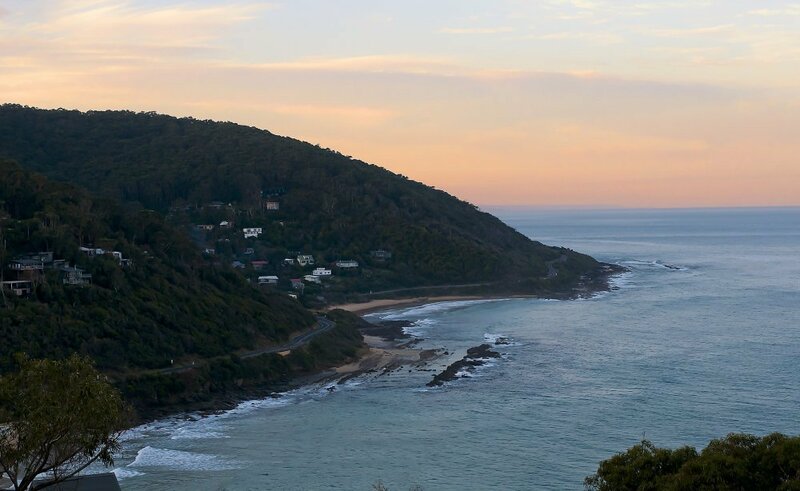 The building of holiday homes has accelerated in the last decade or two as property prices in Lorne and Anglesea have pushed people further west. 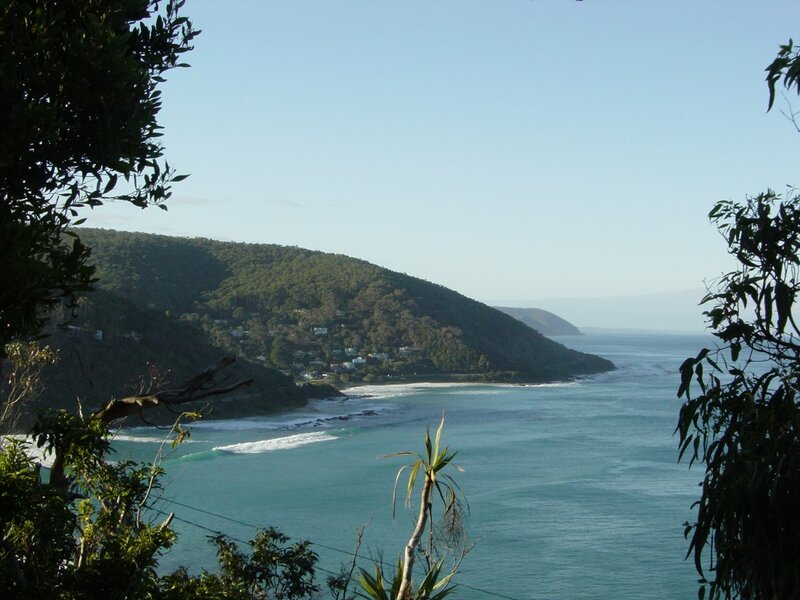 Fishing, swimming, surfing and bushwalking are fantastic at Wye, but so is just sitting in the sun, or under a tree and watching the waves, the parrots or the local fauna. Gang gans, cockatoos, king parrots, crimson rosellas, currawongs and bower birds make the valley around this coast there paradise. Echidnas, kolas, kangaroos, possums and even glow worms, work there way through the undergrowth. Whales in the colder months and dolphins in the summer months are regular passer by. Mullet and bream bite near the river mouth, and salmon, trevally and whiting are caught off rock points both sides of town. 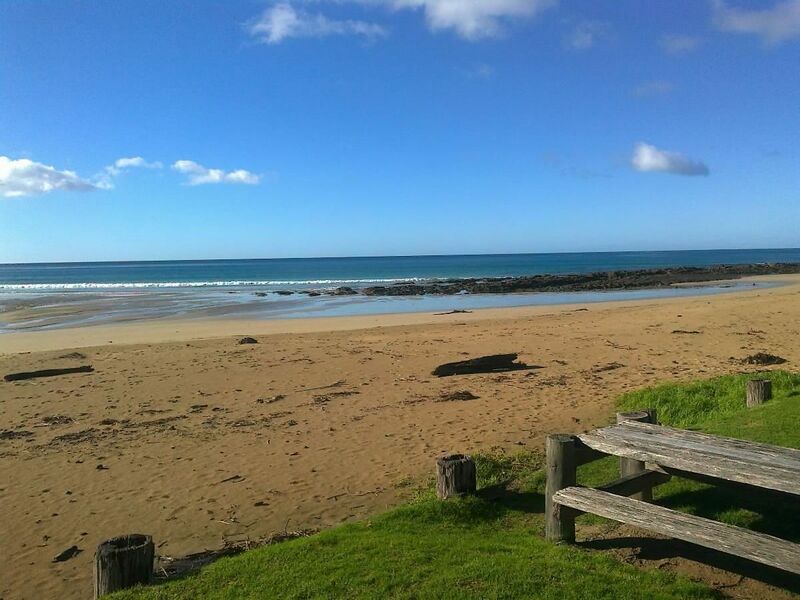 A small boat ramp between Wye River and Kennet River gives access to Bass Strait. On the point there is a macrocystis kelp forest- kelp that grows up to seven metres in length. Remains of the 1899 and 1910 piers are still visible.